Here's a prediction that probably will be fulfilled. The only real question is how much longer it will take to achieve. 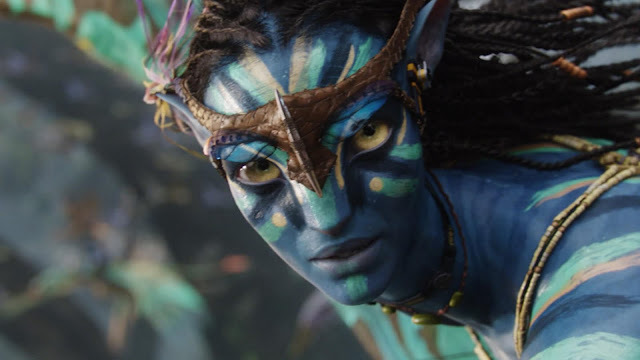 AVATAR WILL PASS THE $2 BILLION DOLLAR MARK!